Principal | The Mehigan Company, Inc.
Companies in San Francisco recently received a boon in their hunt for office space: a six-year payroll tax exemption in return for helping develop the formerly neglected mid-Market Street area. However, businesses everywhere can use these five simple rules when looking for commercial real estate space. It Pays to Shop For Office Space: Office space is the second largest operating expense of a company’s budget, so it pays to have someone who knows how to find the right space and negotiate the lease. For smaller companies, finding office space usually falls to the most recently hired employee, who may not know what incentives to ask for. 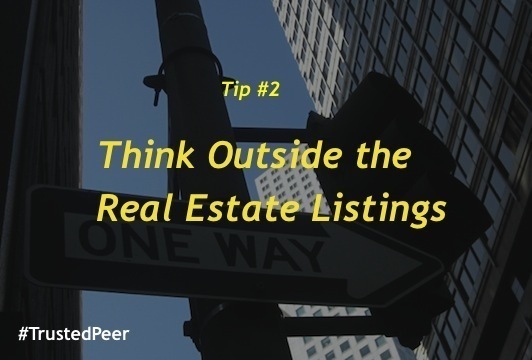 Think Outside the Real Estate Listings: Don’t let yourself be limited by what’s officially on the market. Large companies often lease a bigger space than they can use and are willing to rent part of it to others. If there’s an area or even a building you’d really like to be in, you might be able to find space in it even if there isn’t anything officially for rent. Make a List of Non-Monetary Lease Benefits: Incentives aren’t always dollar bills. One San Jose business asked the city to change a one-way alley behind their building into a two-way street. After studying the issue, the city made the change, making it easier for their employees to get to the office. Would your business benefit from building signage or some other non-monetary incentive? Make a list and see what the landlord or local government is open to doing. Timing Counts When Negotiating: The internet gaming company, Zynga, signed a lease on a building a few months before the mid-Market tax benefits were proposed--and had to go to the mat with city officials over it. They didn't get the payroll tax, but they did receive a tax cap on stock-based compensation--and a lot of bad press in the process. Mutuality Makes Good Leases: There are incentives you can ask for from the city and and others that the landlord can address. With respectful negotiation and a sense of mutuality, companies can ask for--and obtain--a variety of incentives that make it a win-win for all involved. There are many things to consider when renting commercial space. Knowing the right questions and how to ask them can save you time and money while helping you find the best place for your business to thrive. If you need consulting on Commercial Real Estate, contact TrustedPeer Expert Denis Mehigan.